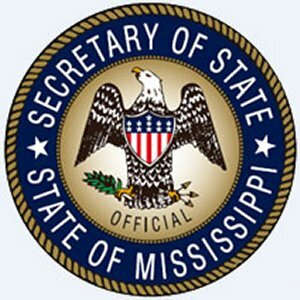 Mississippi BOSS: Business One Stop Shop, a resource of Mississippi Secretary of State’s Business Services Division, is a tool which helps prospective business owners start their business in Mississippi. 1. Do you want to form a new Mississippi company or register your existing foreign company? 2. What will the structure of your business be? 3. What city will you be operating in? 4. Have you secured a Federal Employee Tax ID (EIN)? 5. Will you have employees? 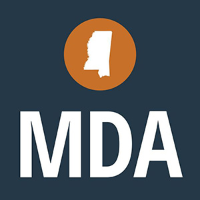 The Entrepreneur Center at Mississippi Development Authority (MDA) is a bureau within the agency’s Minority & Small Business Division. 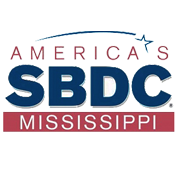 For entrepreneurs seeking resources to start a new venture or for a seasoned business owner wishing to expand, The Entrepreneur Center is the “one-stop shop” for the Mississippi entrepreneur. North Central Planning & Development District’s (NCPDD) loan division seeks to appropriately connect business owners with loans and financing opportunities, including those in Business Development (Economic Development Administration revolving loan fund), Minority Business Enterprise Program (MBE), and the MS Small Business Assistance Loan Program (MSBALP). 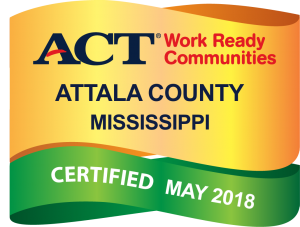 Information regarding loan programs, eligibility requirements, and more.